Rob Palmer – ShorePoint, Inc. Rob is a former Senior Executive with the Department of Homeland Security where he most recently held the position of Deputy CTO and Executive Director for Strategic Technology Management. Rob is well respected in both the technology and security communities often sought out to share his thoughts on a wide variety of topics. His broad and varying experience provides a unique perspective on the challenges facing the delivery and security of IT services. In his role as the ShorePoint CTO, Rob is responsible for exploring and understanding the latest methodologies, concepts and capabilities that align with the objectives of both ShorePoint and our customers. Additionally, Rob believes in developing partnerships and driving the increased maturity of both the Federal and commercial security posture one conversation at a time. 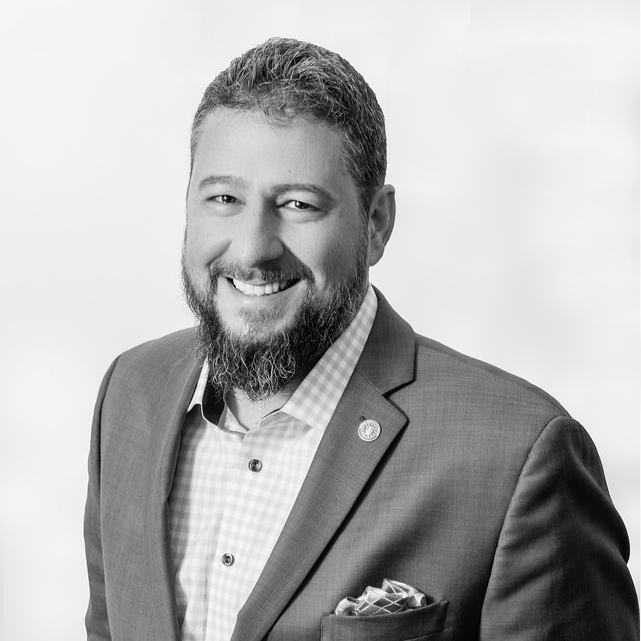 Over his 17 years of experience in Information Technology, Rob has supported the private sector, DoD and DHS in the areas of security program design and operations, incident response, enterprise business application services development and maintenance, mobile and cloud strategies, as well as modern technology exploration, adoption and transformation. Rob holds a Bachelor of Science in Education from Salisbury University and a Masters Certificate in Program and Project Management from George Washington University. Rob lives in Frederick, MD with his wife and two sons. With two high school age multi-sport athletes, balance is important. When there’s time, Rob enjoys golf, basketball, flag football or simply relaxing on or near a body of water.